At our Pearland and Friendswood restorative dental practices, we can repair your broken or damaged teeth with a CEREC crown. If your tooth has been through serious trauma or decay, you might need something stronger than a tooth-colored filling. We may suggest a porcelain crown that fits snugly over the damaged tooth. Porcelain crowns strengthen the remaining tooth structure, improve stability, and preserve your smile’s health and natural beauty. 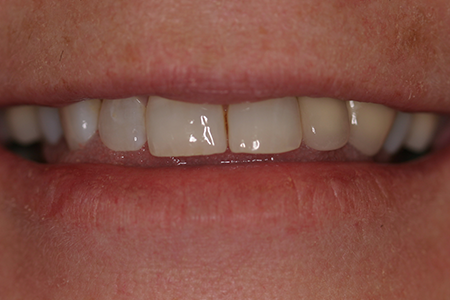 CEREC same-day crowns give us the ability to repair cracked, blemished, decayed, and severely impaired teeth. 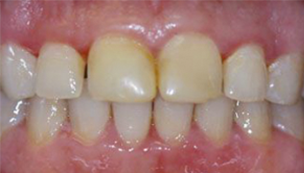 By protecting large fillings or damaged teeth, we can increase jaw stability. 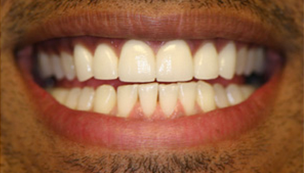 Our Pearland restorative dental office can help you get a full set of teeth back for a strong bite, good oral health, and increased confidence. 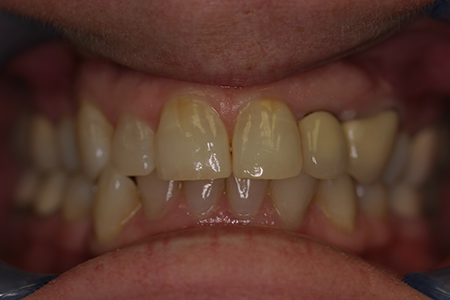 A traditional crown takes a fitting and placement that requires two separate appointments. Our Friendswood and Pearland dentists now provide CEREC, and patients no longer have to wait for a dental lab to mill and create the crown. 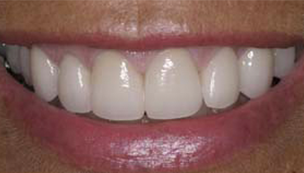 CEREC crowns can be made while you wait, and are more attractive than their metal counterparts. 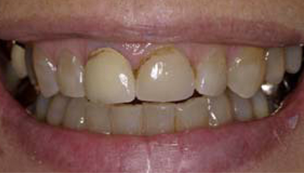 To experience a new CEREC crown, our experienced dentists will first cover the tooth with a non-toxic powder. 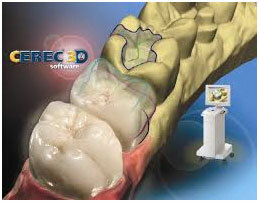 After taking a digital picture, the dentist will design the restoration using 3-D CEREC technology. Detailed information is sent to the milling unit, which is the machine that manufactures your new porcelain crown. We will then polish and place the crown, as well as make any necessary adjustments before permanently bonding the crown to your tooth. At Montz and Maher Dental Group in Pearland, Texas, and Friendswood, Texas, we invite you to enjoy optimal oral health. 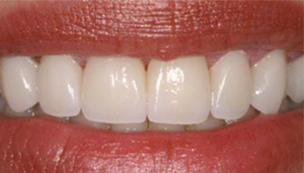 With CEREC same-day crowns, we can give you a beautiful, glowing restored smile! 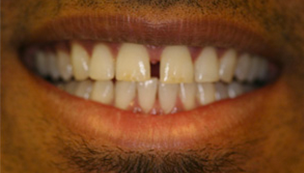 CALL US today to schedule to find out more about restorative dentistry if you are in the area, including Manvel!